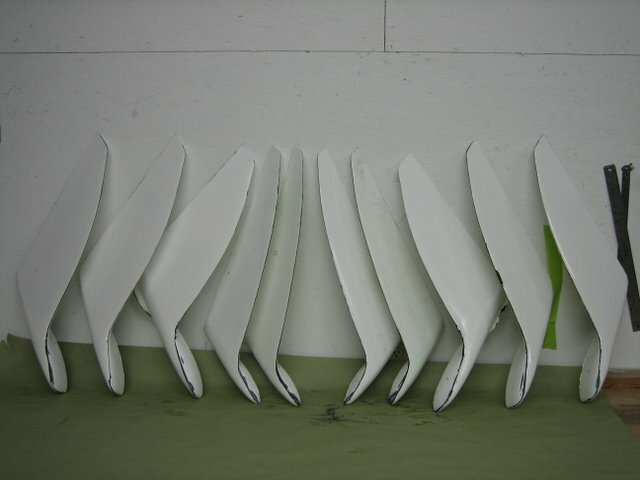 February 2012: M&H announces NEW WINGLETS for the Ventus2 and Discus. 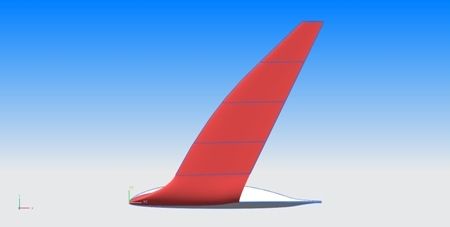 The winglets are designed by Prof. Mark Maughmer of Penn State University and the Ventus2 winglets are expected to be available late spring 2012. Discus winglets expected availability will be announced here later. For more information, certification and pricing call Heinz or Monty. 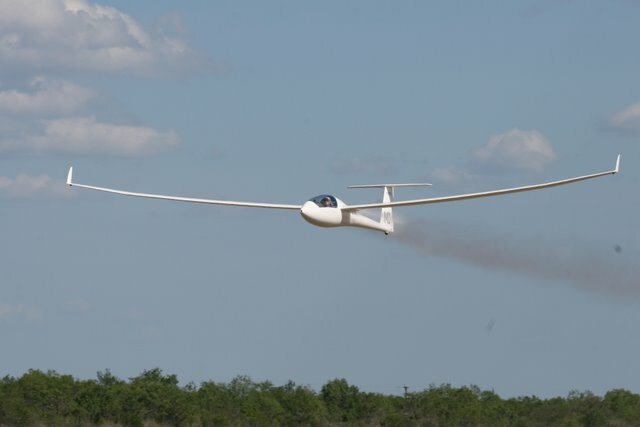 Heinz, thank you for the opportunity to fly the new Ventus 2 winglets developed by Prof. Mark Maughmer and built by Schempp-Hirth at the recent World Championship in Uvalde. When I learned that Prof. Mark Maughmer was considering revisiting the Ventus 2 winglet design and that M&H Soaring was behind the project it was good news. My first impression was favorable as compared to the old design the new winglets are a little taller with a much higher aspect ratio resulting in less wetted area, a trend we see in winglets design generally. They deserve serious style points as they look fast just sitting on the ramp. Uvalde was a very exciting event with long days and high speeds. 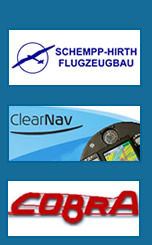 I put over 87 hours and 9000 kilometers on the winglets during the contest. My initial impression was very favorable with a noticeable improvement in handling which is an accomplishment given the already beautiful handling of the Ventus 2 family of gliders. I felt the glider was more stable in climb and grooved a bit better in thermals with the new design. 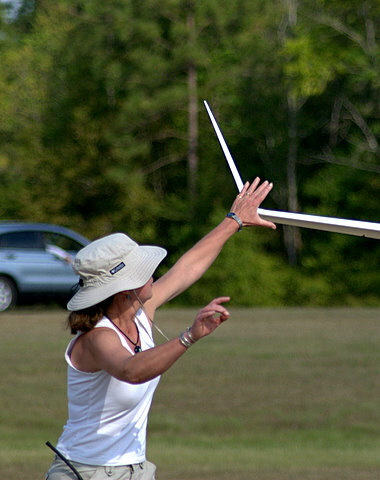 Relative performance analysis is really not possible without comparison glides in smooth air but in many hours of gaggle racing I felt the winglets in combination with around 200 hours of race turning allowed the Ventus 2bx to be competitive with most of the gliders in the 15-meter field at Uvalde. While the winglets took a little fitting initially I was pleased with the beautiful Schempp-Hirth construction and the Streifeneder molds. The fact that they will be certified at some point is another plus for the design. 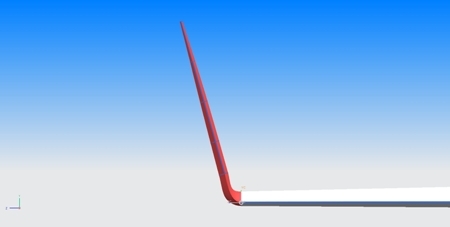 Winglets, in all forms and shapes, have become a standard feature in sailplane design. Since 1994, M&H Soaring has worked with Professor Mark Maughmer of Penn State University to design and manufacture winglets that have shown to improve the handling and performance of high performance sailplanes. 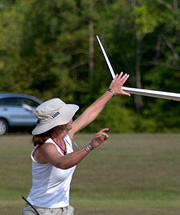 In short, winglets allow a sailplane to climb effectively in thermals at low speeds, and enable the sailplane to glide efficiently between thermals at high speeds. More recently, Professor Maughmer has collaborated directly with Schempp-Hirth designers and the result of their teamwork is now incorporated by Schempp-Hirth in the production of various Ventus models and the Duo Discus. M&H Soaring offers winglet retro-fitting and winglet kits for selected sailplane models.